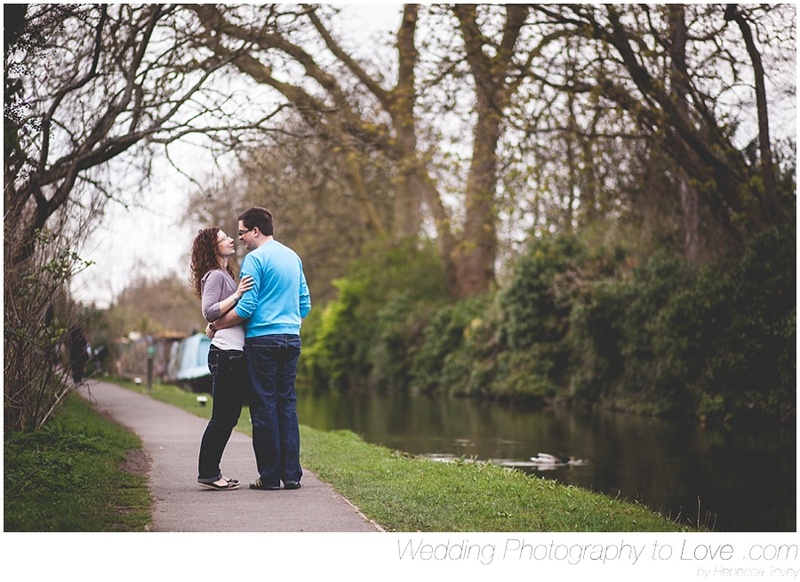 Wedding Photography to Love by Rebecca Tovey: A Fun and Natural Oxford Engagement Photography Session with Simon and Judit. 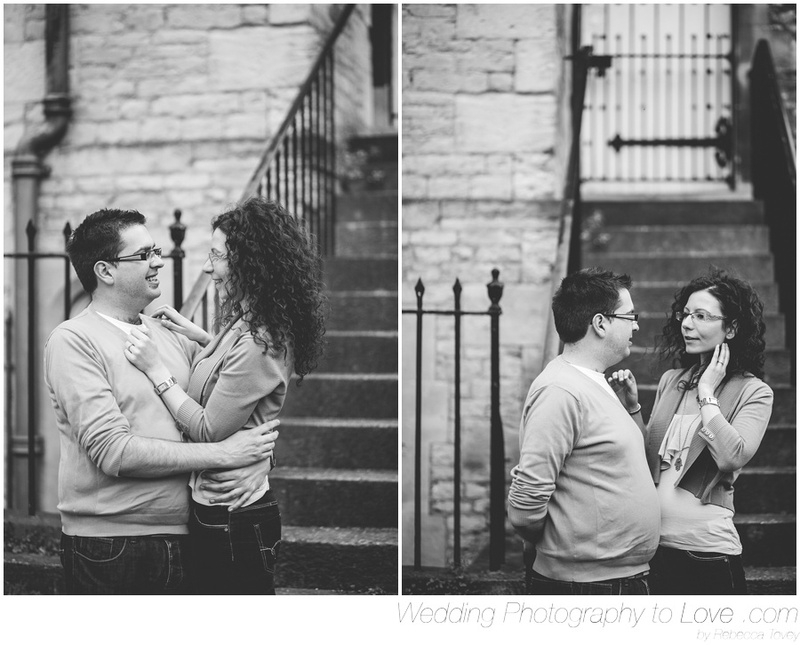 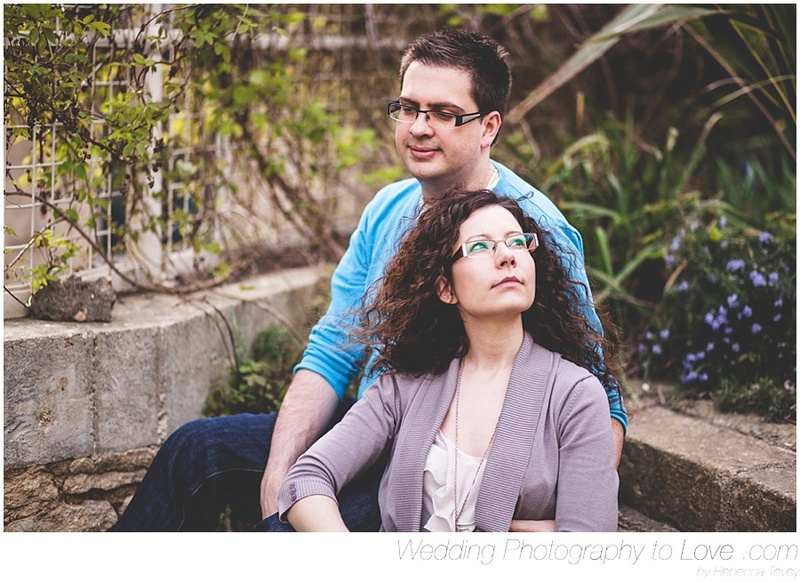 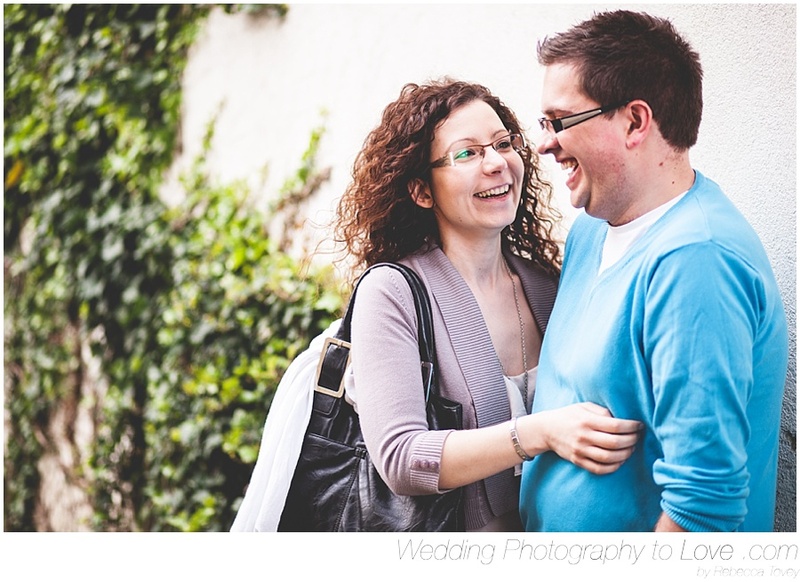 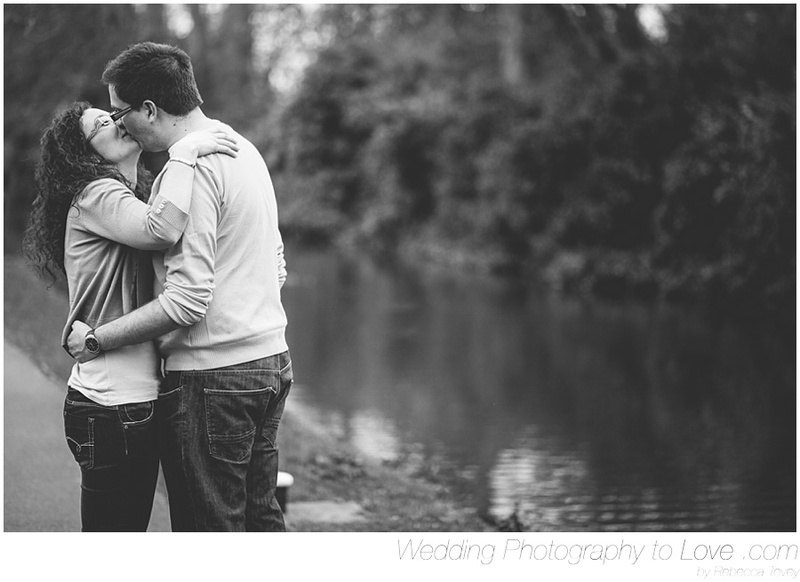 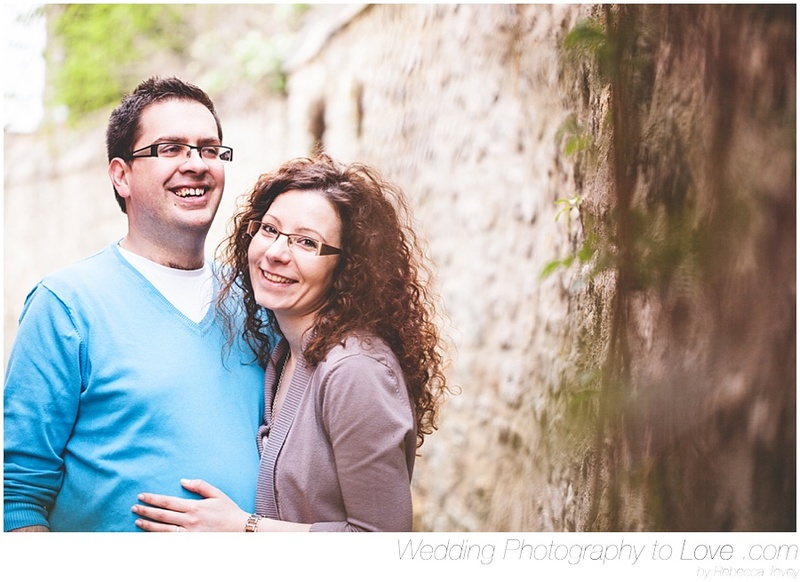 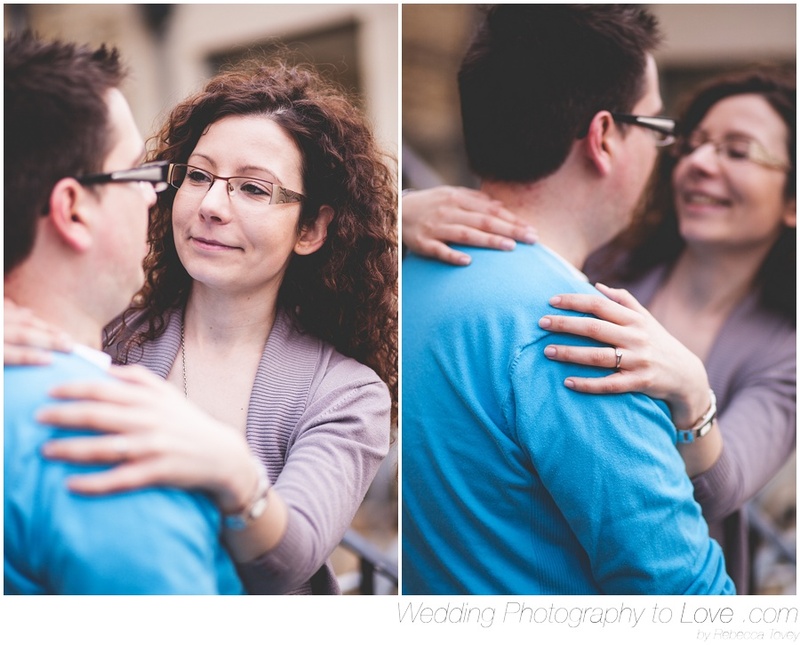 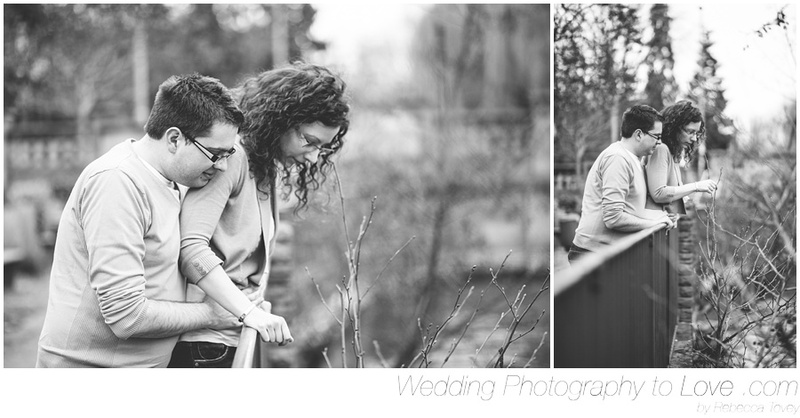 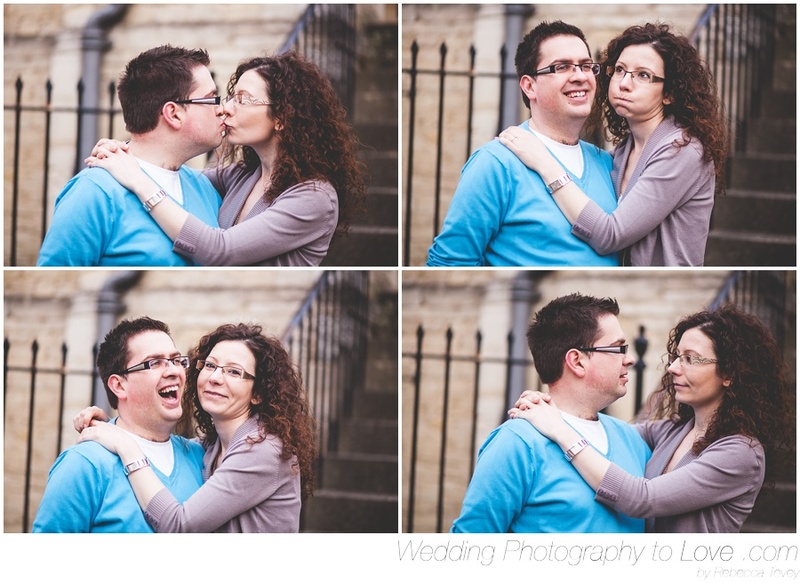 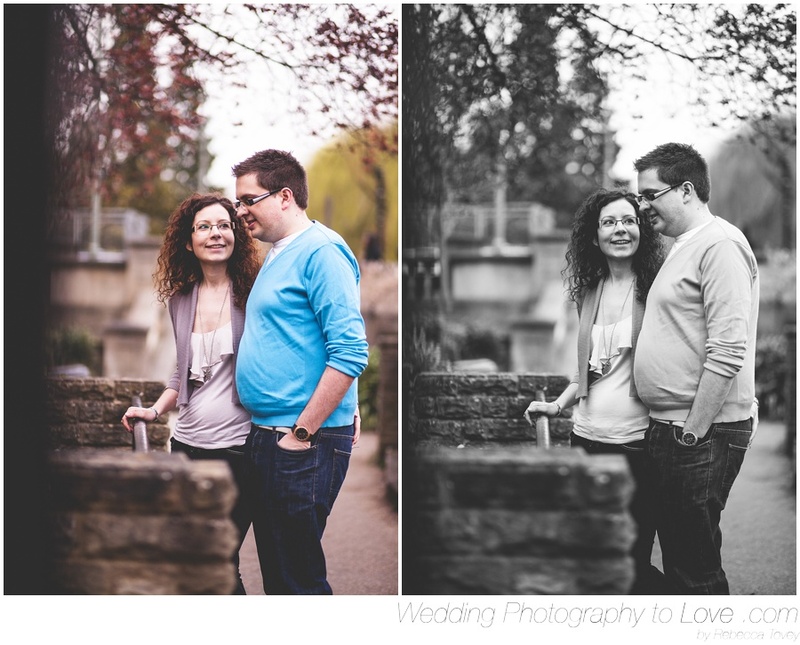 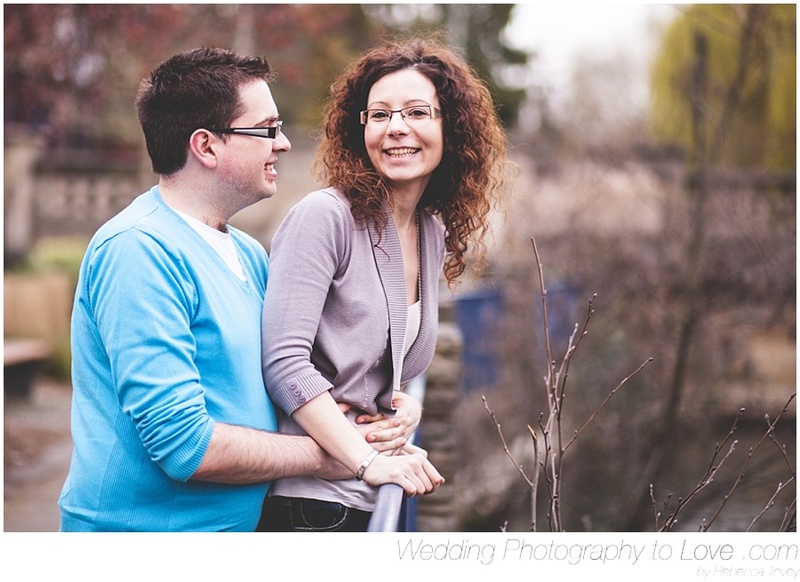 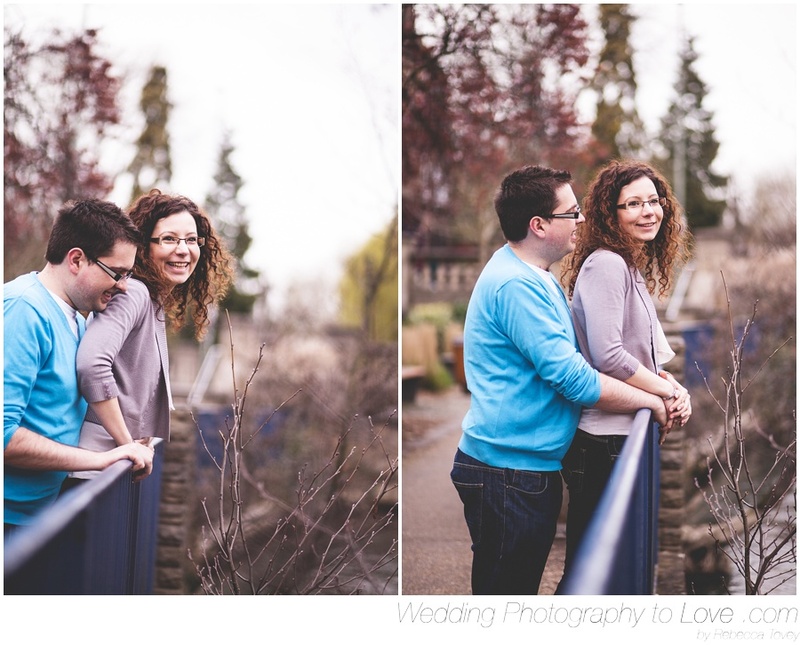 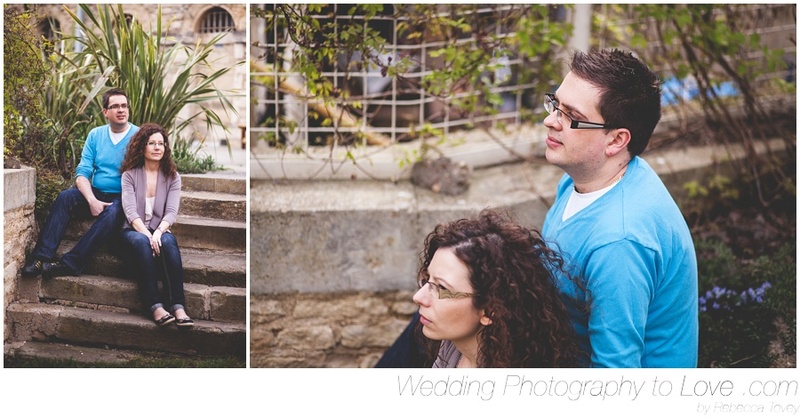 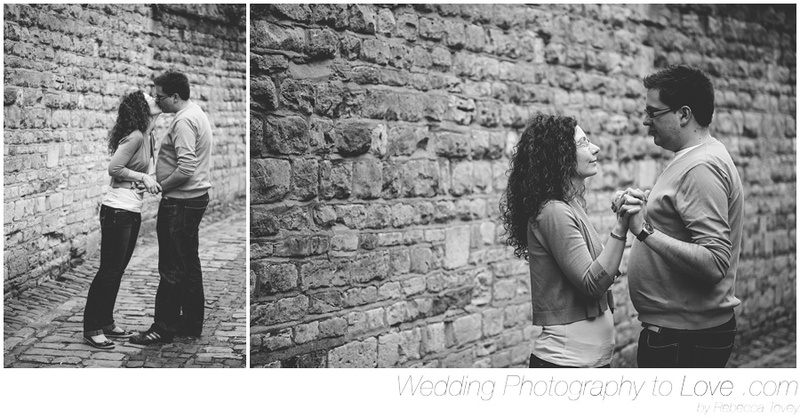 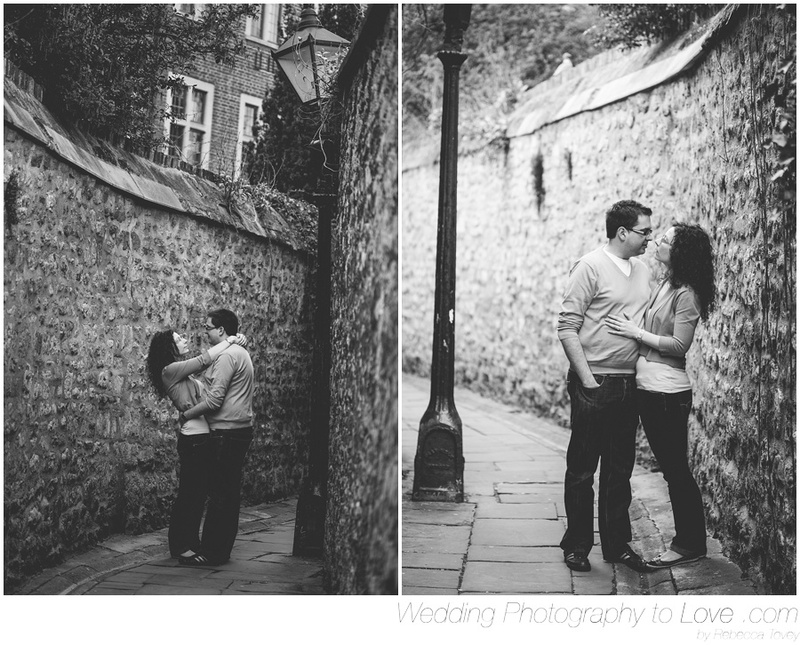 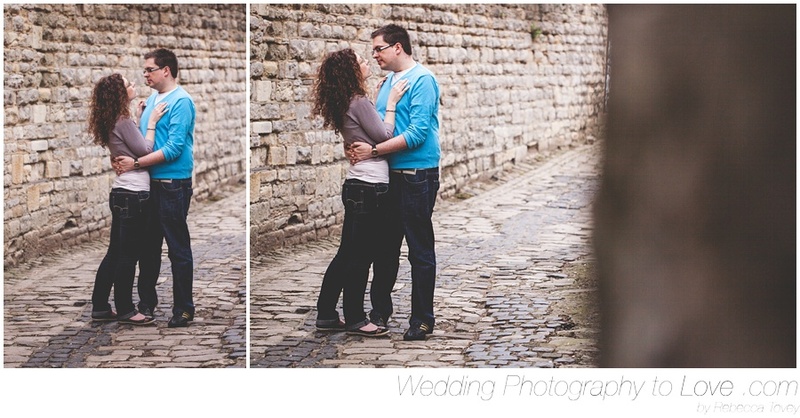 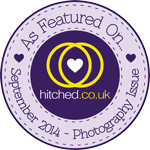 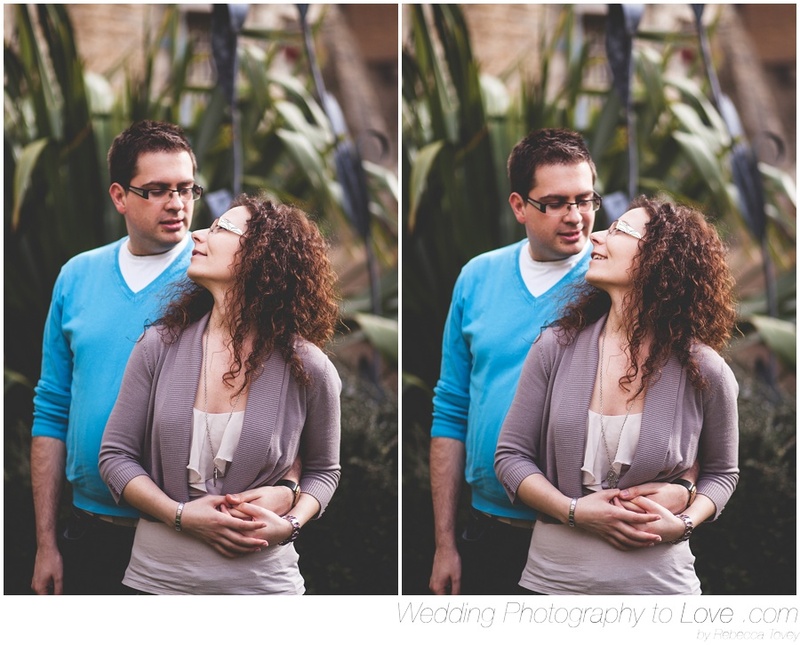 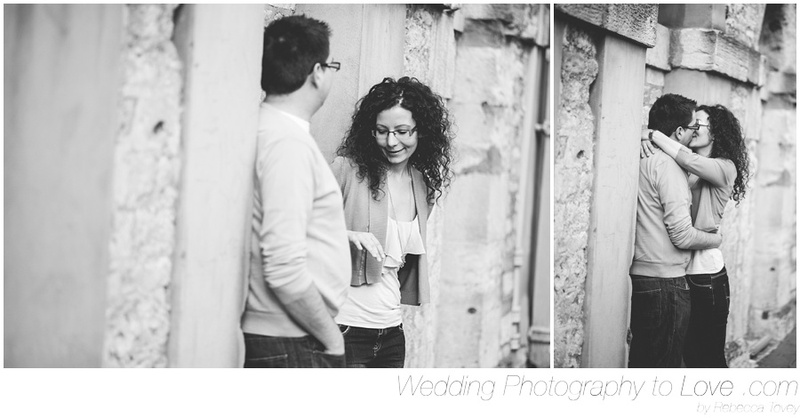 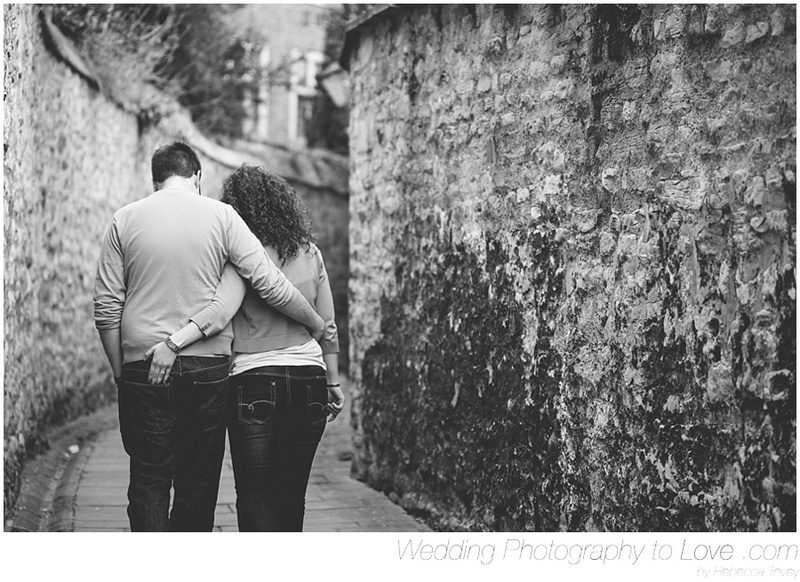 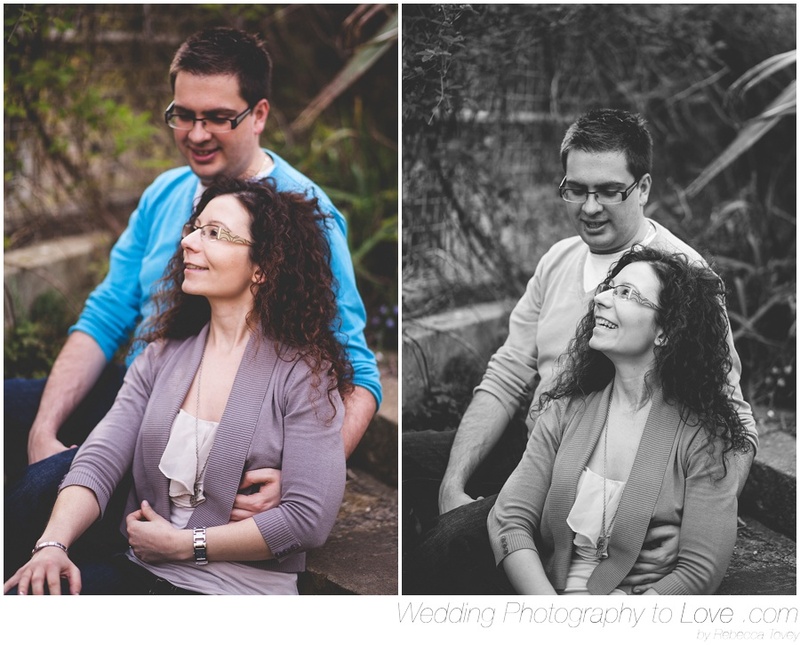 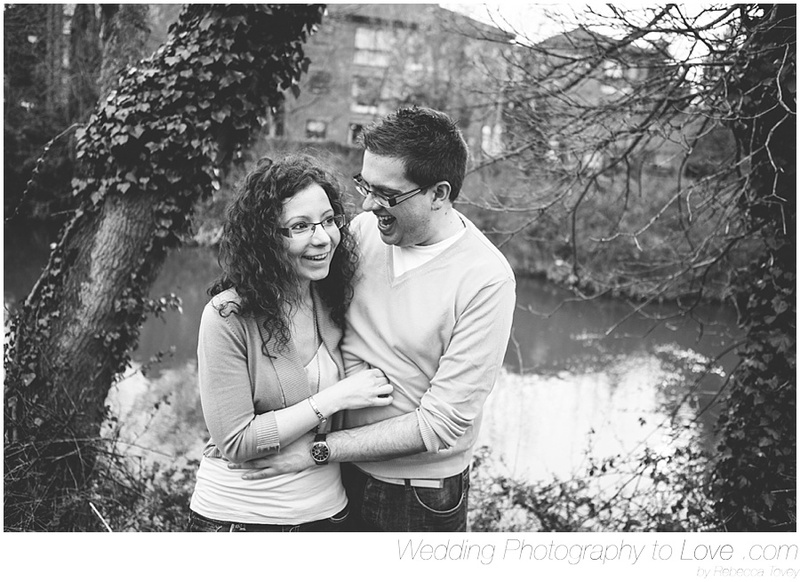 A Fun and Natural Oxford Engagement Photography Session with Simon and Judit. 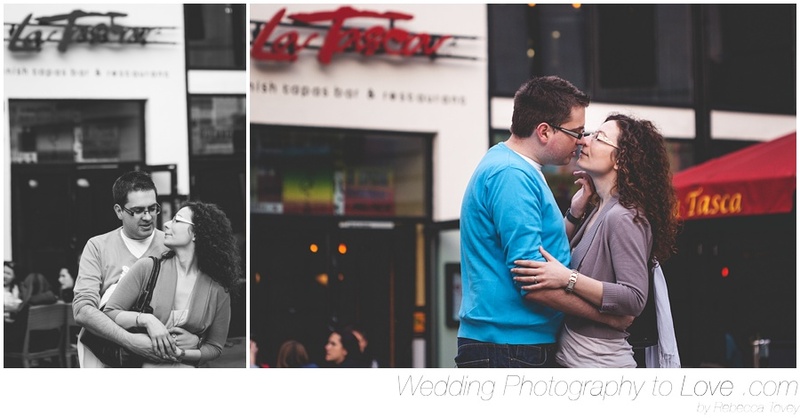 Simon and Judit had their first date in La Tasca, at Oxford Castle so it was very fitting to choose this location to have their engagement photos too. 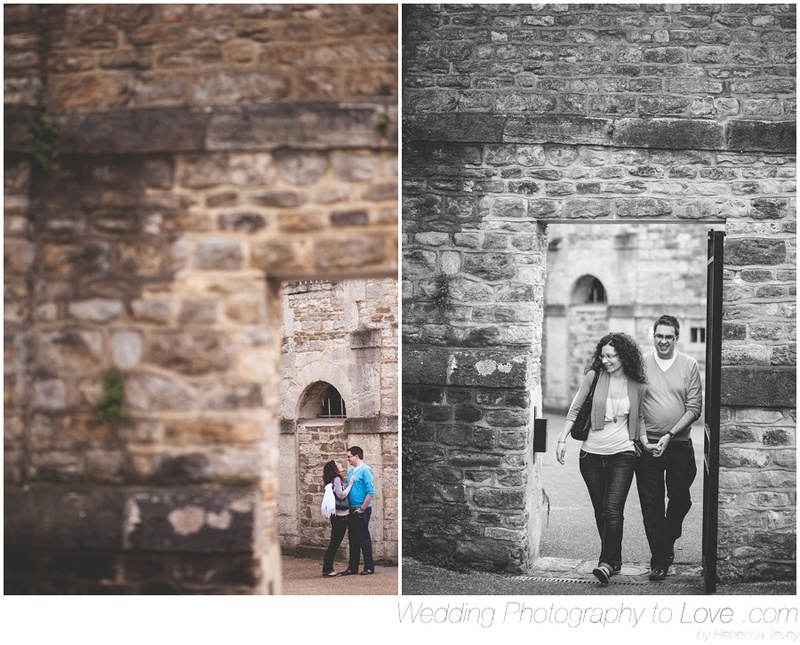 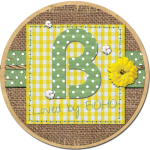 This was a fun shoot around the old castle grounds and surrounding area. 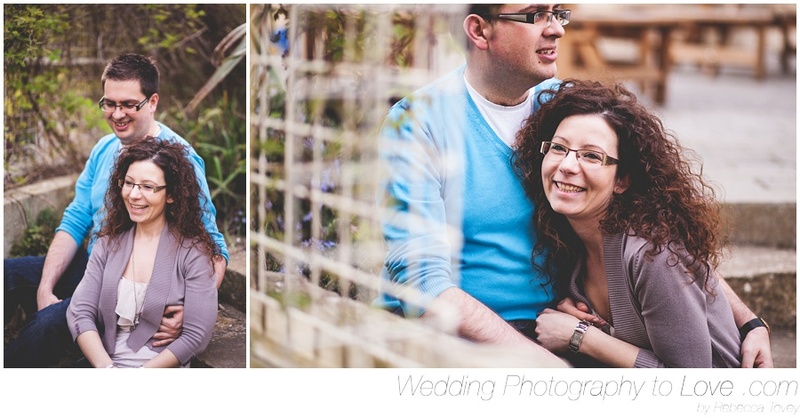 Thanks for letting me photograph you Simon and Judit even though I know you were nervous :-) Hope you enjoy the photos and see you soon for the wedding!